Our Baltimore Ravens Retro Vintage Logo Pennant is 12 x 30 inches in size, features single-sided screen printed logos, and is made of a soft felt and wool blend. 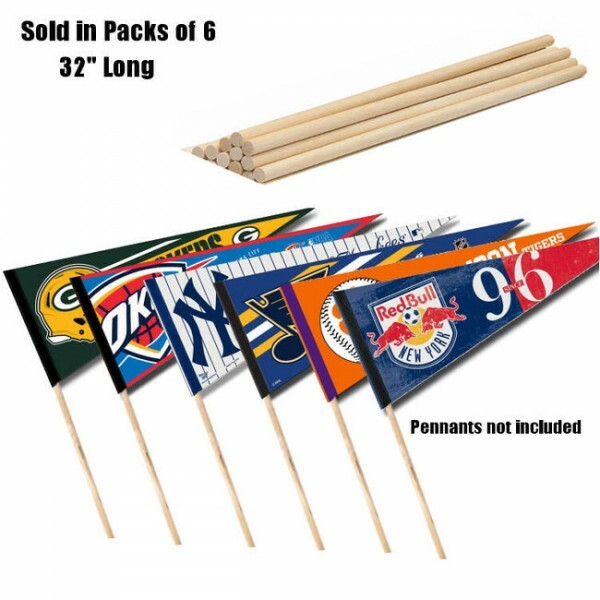 Each Baltimore Ravens Retro Vintage Logo Pennant is NFL Officially Licensed which insures quality construction, correct colors, and authentic logos. 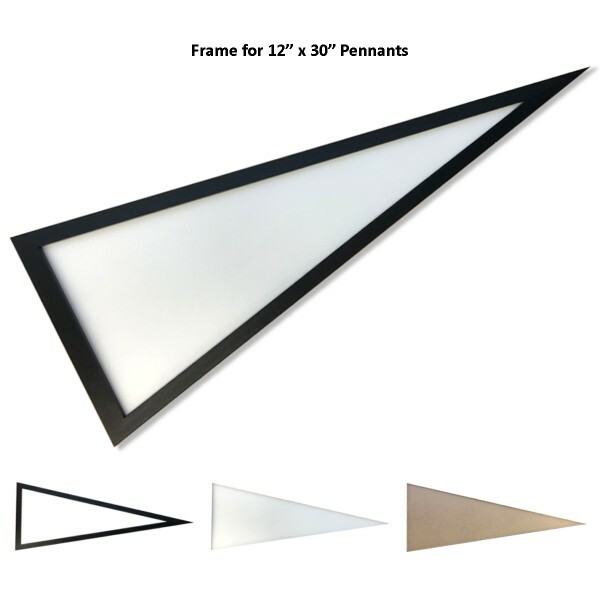 Find our recommended pennant accessories with our Pennant Sticks, Standard-Size Pennant Frames, or buy one of your favorite College Conference and Sports Pennant Sets.